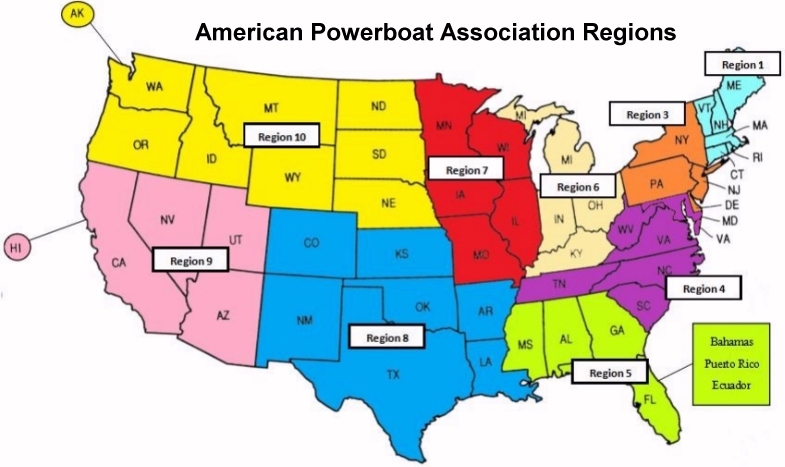 The Twin City Powerboat Association (TCPBA) is a local boat racing club affiliated with the American Powerboat Association (APBA). We are located in Minnesota, USA, which is in APBA Region 7. We race most of the OPC classes, including three "Sportsman" classes which were created by TCPBA and are only raced here. Contact Me if you would like to become involved. More Info. at tcpba.org. June 29-30 Detroit Lakes, MN 12th Annual "Quake the Lake"
on the Twin City Powerboat Assoc. (TCPBA) and OPC racing in general.